SKU: 140. 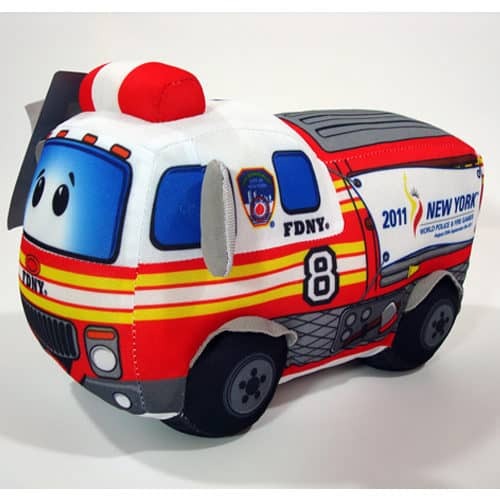 Categories: Fire Trucks & Engines, Plush & Stuffed. Meet “Siren” the Fire Engine. 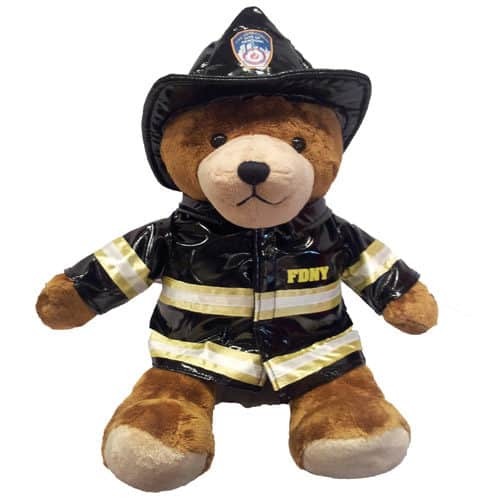 He was the official mascot for the World Police & Fire Games. 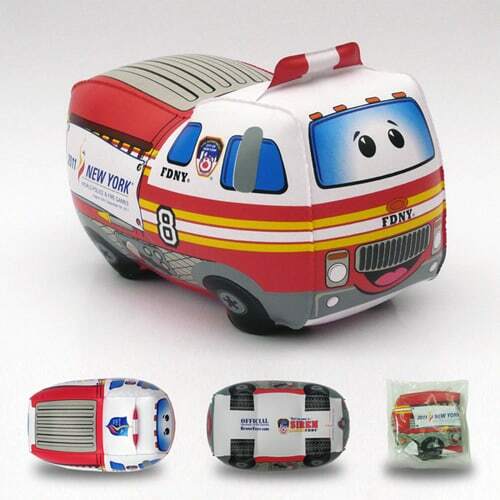 He is perfect beginner truck for the little firefighter at home.